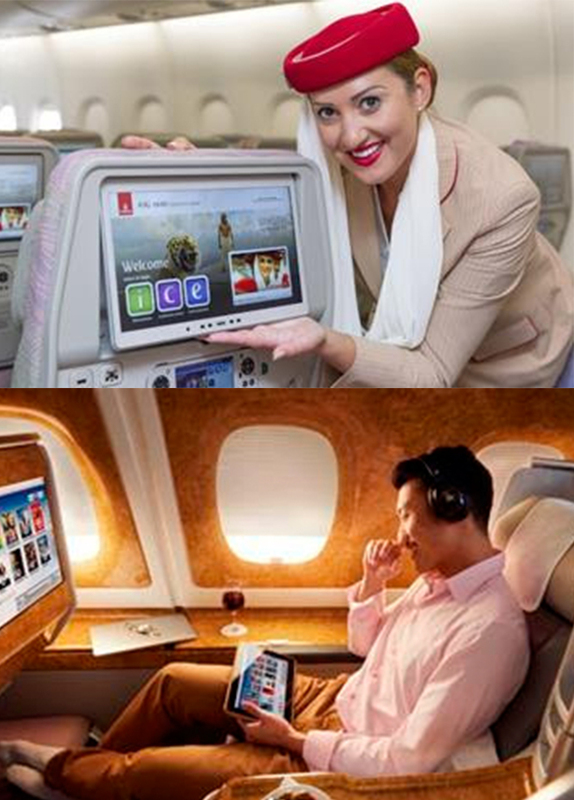 The Emirates story started back in 1985 with just two aircraft. Today, they have one of the world’s biggest fleets of Airbus A380s and Boeing 777s, in the skies. Prestbury Worldwide Resorts work closely with Emirates to ensure we bring you the very latest flight and hotel savings to destinations including Dubai, Maldives and Mauritius. This week we’ve brought you some superb offers which must be booked by 31st January. These fabulous savings end soon so make sure you snap them up before they disappear. You could save up to £4,400 per couple. Plus don’t forget to book your holiday with us before 31 January and receive a complimentary cocktail at selected hotels. Next story Leopardstown Racecourse – 2 weeks until Dublin Racing Festival – giveaways and exciting news inside!